At Hair of the Dog we pride ourselves on offering a variety of grooming add-ons – if you require a service that you don’t see listed here, please ask and we will try to accommodate your request. 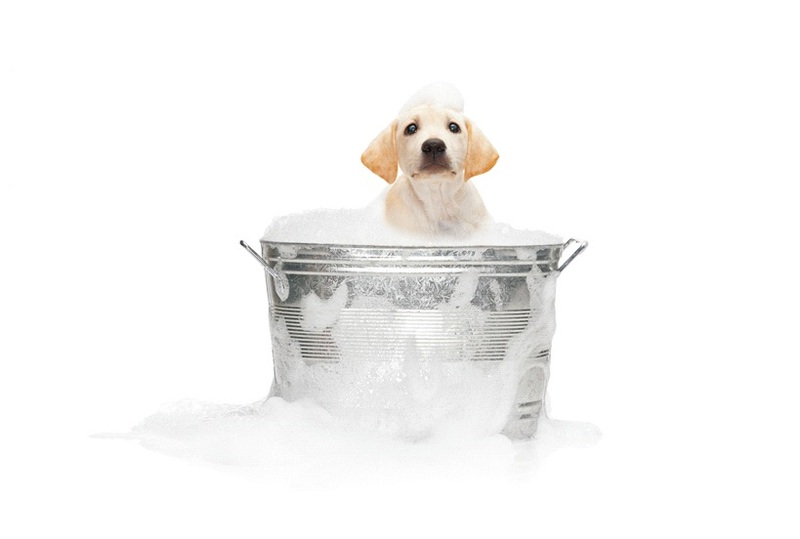 A safe, friendly, clean atmosphere for your dog to receive one-on-one attention and grooming. Pamper your pooch at Hair of the Dog Grooming!